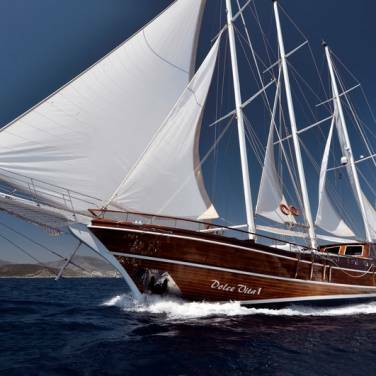 Motor yacht charter in Croatia is ideal for those who like power boats and speed and wish to visit as many places as possible during their charter holiday in Croatia. Chartering a motoryacht in Croatia enables you to have an exciting charter vacation and discover the Adriatic coast at its best. 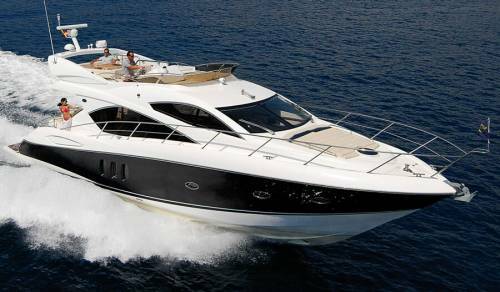 Our extensive offer of motor yachts for charter in Croatia covers a wide selection of motor boats for rent, ranging from luxury crewed motor yachts for charter to affordable motorboat rentals. 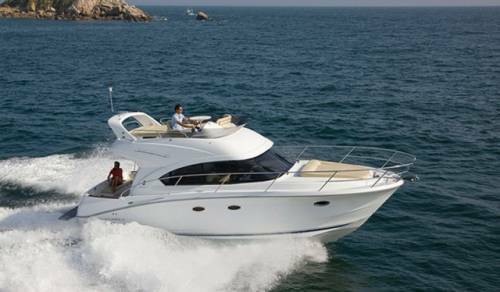 Our motor yacht charter fleet can be rented (chartered) as a bareboat, skippered or luxury crewed motor yachts and we offer different types of motor boats for rent in Croatia, from open, hardtop to flybridge motor yachts. 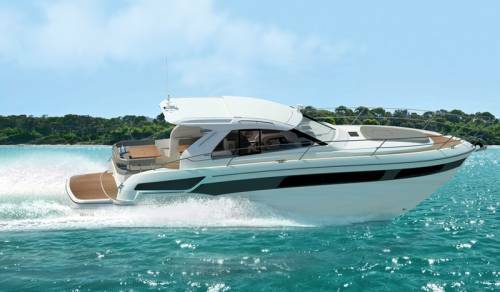 Suited to different styles of charter experience, our comprehensive offer of motor boats for charter in Croatia includes some of the most popular motor yacht brands such as Sunseeker, Azimut, Ferretti, Princess, Jeanneau, Beneteau and many more. Motor yachts range in size, from smaller motorboats or speed boats to power boats and super luxury motor yachts with professional crew. As the name itself suggests, speedboat are all about thrilling and speedy water rides complemented with all the necessary amenities for a short and exciting getaway. Power boats, however, are a wonderful combination of style and comfort while at the same time retaining the performance of a speed boat. However, if you seek ultimate luxury and bespoke charter service, super luxury motor yachts are the ideal choice for your vacation in Croatia. Smaller motor yachts are usually chartered bareboat due to the lack of space for either crew or skipper. 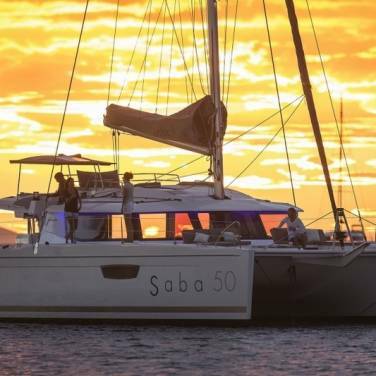 Opting for a bareboat charter holiday implies a great deal of freedom and privacy but it also means that you assume full responsibility for the yacht and the safety of the passengers aboard. 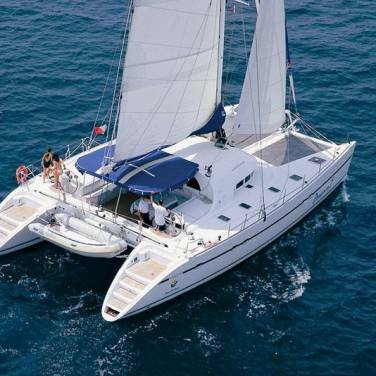 But, if you don’t have enough experience in navigating this type of yacht, it would be wise to hire a skipper who will take care of navigation, suggest itinerary and keep everything in order. With skippered charter, you can also hire a hostess who will take care of provisioning, prepare simple meals and keep the yacht clean. Larger motor boats and luxury motor yachts are available for fully crewed charter, which means that you get to experience the finest charter service possible, relish exquisite meals, delight in tailor-made itineraries and enjoy the highest level of luxury that a charter holiday can provide. Motorboat rental is a great opportunity to afford yourself an exciting cruising adventure as a part of your upcoming holiday in Croatia. Whichever motoryacht you opt for, you can rest assured that it will take you from one alluring destination to another with speed, style and in comfort. With their high-speed performance, sleek lines and a great level of comfort, motor yachts are an unforgettable way to discover Croatia’s incredible islands and cities, whose historical and cultural heritage shines proudly under the ebullient Mediterranean sun.